Is the intermediary between the partners and the European Commission (EC) and has the overall responsibility for the coordination of all relevant tasks as described in the grant agreement with the EC. 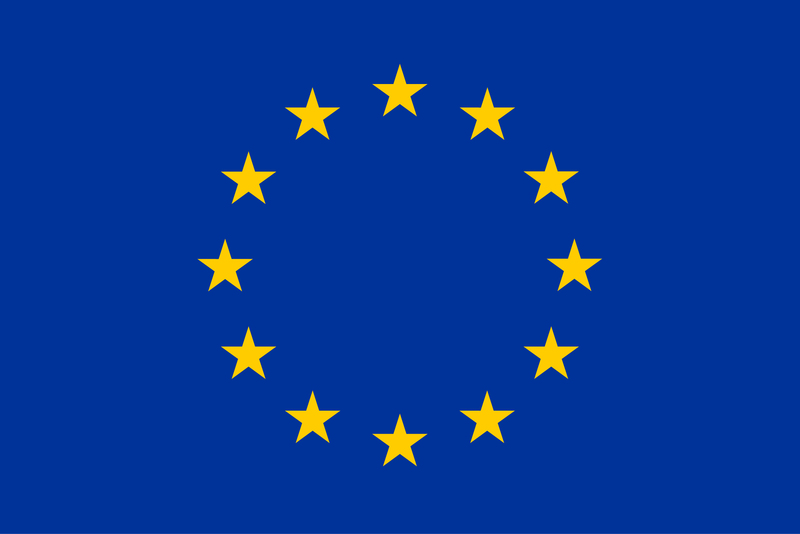 Moreover, the PC will monitor compliance by the partners with their obligations, keep the address list of members and other contact persons updated and available, collect and review to verify consistency and submitting reports and other deliverables to the EC as well as transmitting documents and information connected with the project to and between WP leaders. Finally, the PC will administer the EC financial contribution and fulfill the financial tasks. CPE acts as liaison between the PC and the individual WP-leaders who are responsible for the day-to-day management of their respective WP ensuring timely delivery of all deliverables, completion of task, and claiming of all milestiones. The CPE regularly monitors the status of all deliverables and milestiones with support from the Administrative Project Manager. CE acts a liaison between the PC and the individual demonstration case-leaders who are responsible for the technical progression of the planned demonstration activities. Whereas the CPE focuses on monitoring and reporting project delivery vs plan, CE focuses on core engineering technology aspects such as summarizing the technology development status for the PC and the EC, chairing regular technical design reviews with the industrial partners, supporting the industrial advisory board meetings, actively participation in technology down-selection, and driving technical mitigation actions in case of unexpected results during off-line and on-line demonstrator testing. MST assists and facilitates the work of the Project Executive Board and the PC for executing the decisions of the General Assembly and the day-to-day management of the project. The management team consists of the following functions: Project Coordinator, Chief Engineer, Chief Project Engineer, Financial officer, and Administrative Project Manager. It is the ultimate decision-making body of the consortium and will have ordinary meetings twice a year, including a full partner meeting as a kick-off for the project during Month 1.Its functions are decision making, minutes’ distribution, invitation to meetings etc. The members are duly authorised to deliberate, negotiate and decide on content and finances, evolution of the consortium and appointments. PEB act as the supervisory body for the execution of the project and reports to the GA as and when needed. The PEB consists of the PC, CPE, CE and all of the WPLeaders. Among the functions of the PEB are: monitoring the effective and efficient implementation of the project, collecting information on the progress of the project, preparing the project review meetings and GA meetings, examining such information to assess the compliance of the project with the consortium plan and the use of resources, and proposing modifications of the consortium plan to the GA.
WPG acts as the management group for each work package. It consists of one representative of each partner having a task within the respective work package and where relevant the Case-Leaders (CL) for each of the pilot/demonstration cases. The Work Package Leader (WPL) chairs all meetings in the WPG with optional participation by the Chief Project Engineer and the Chief Engineer.